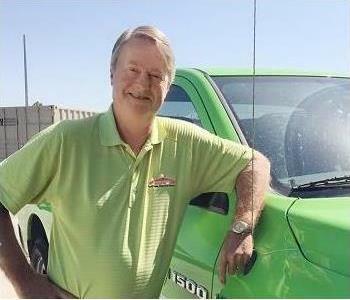 Dennis is the proud owner of SERVPRO of South Oklahoma City. His experience in the property restoration industry goes back 16 years. Before becoming a Franchisee, he was in the carpet manufacturing trade for 23 years. 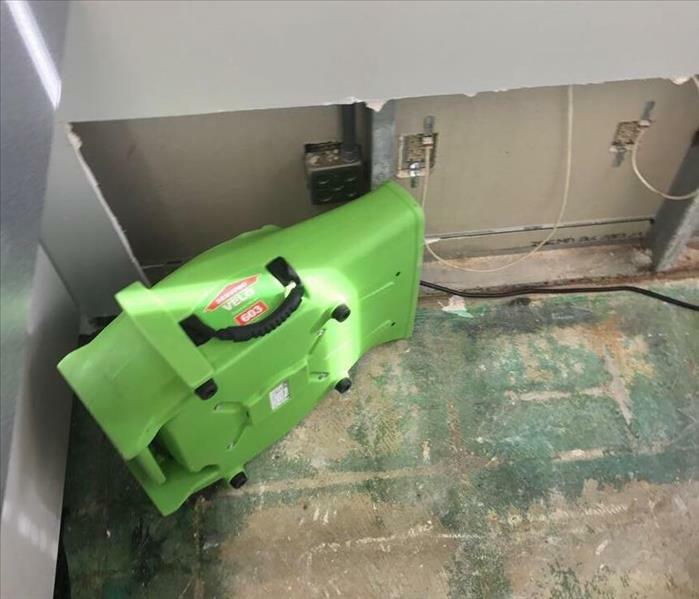 Dennis decided to purchase a SERVPRO franchise with his family in 2002. He is President and also Chairman of the Board. 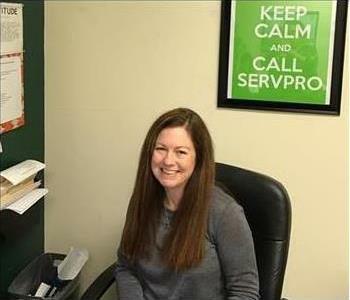 Katie is our office manager at SERVPRO of South Oklahoma City. She manages the file review process, uploading our industry specific software, and auditing all jobs from start to finish. She supervises accounts receivable and has input with the ordering of office supplies. Katie helps Brandi with the Human Resources Department and will do whatever is necessary to keep the office staff happy along with ensuring a smooth operation. 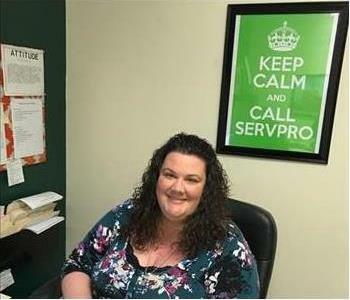 Brandi is our Accounting & HR Administrator at SERVPRO of South Oklahoma City. Brandi is the eldest daughter of Jan and Dennis and is on the Board of Directors. 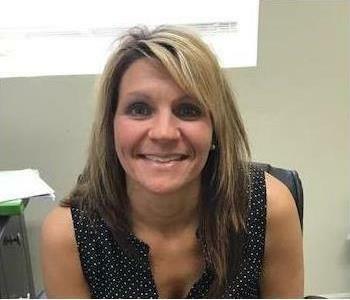 She oversees billing, hiring, human resources, compliance, and many other office functions. Brandi also finds the time to offer excellent customer service. 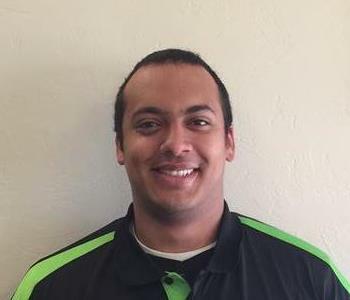 Denene is our Maintenance Technician has been with SERVPRO since 2012. She hails from Bethany, OK and has done it all in fire restoration. Currently, her primary focus is maintenance. She helps run the Clean Room and is responsible for workplace organization at our HQ's. She is responsible for coordinating truck safety inspections and organizational checks for appearance and equipping. Denene also keeps tabs on our inventory supply and orders accordingly. 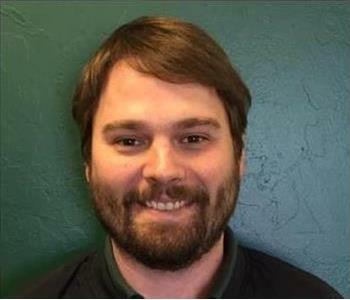 Chase is a Production Manager at SERVPRO of South Oklahoma City. He supervises and helps work the production jobs assigned to him and his crew. He leads the way in fire and water damage restoration, and he is from Midwest City. Chase contributes in any way he can on numerous projects. He is an expert WRT with great hands-on skills. 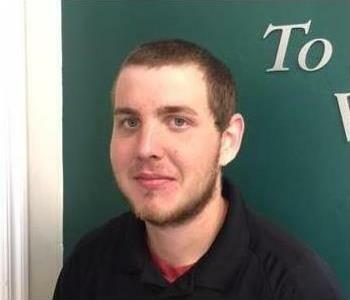 Chase and his team members are always courteous and keep our customers happy. 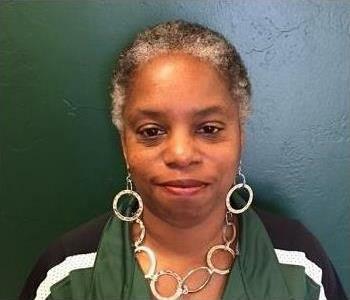 Melody Brown is our Job File Coordinator at SERVPRO of South Oklahoma City. Learning the Exactimate Software programs and keeping files where they belong can be challenging. We are happy to have Melody on our staff. 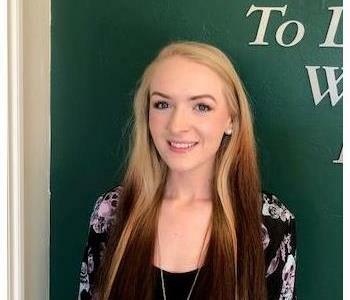 Kylie is our Receptionist/Dispatcher at SERVPRO of South Oklahoma City. She is the gatekeeper and meets and greets visitors at our office with a smile and a warm hello. She excels at customer service, helps our clients reduce their stress, and works phone communications extremely well. She strives always to achieve our primary goal--customer satisfaction. Kylie interfaces with our staff, Board of Directors, and production teams were well. With Kylie, timetables are kept and duties and responsibilities completed. She has many office duties from opening mail to tracking accounts and labor hours. 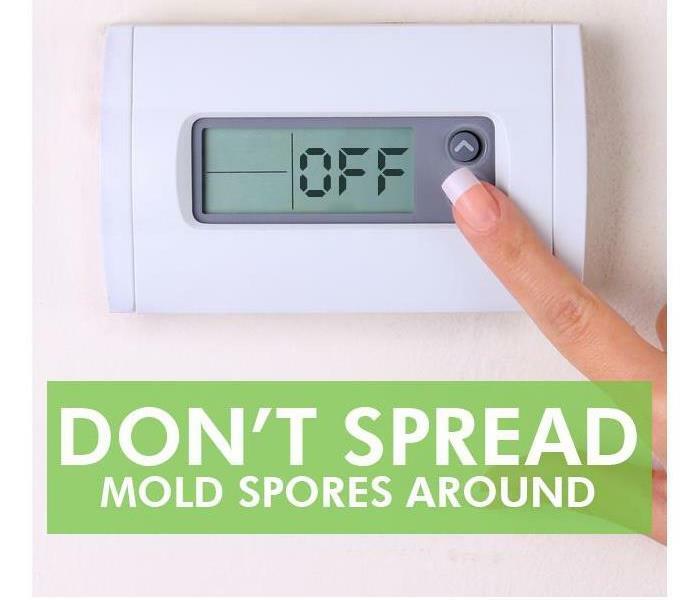 Call Kylie for any question or concerns you may have at (405) 677-4000 for a friendly response.